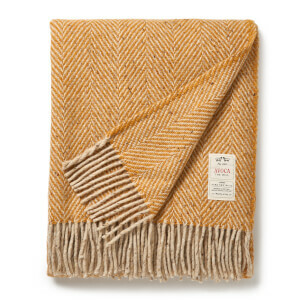 Based from its homestead in Ireland, Avoca crafts its world-famous throws using luxurious blends of cashmere, mohair and lambswool for optimal comfort all-year round. 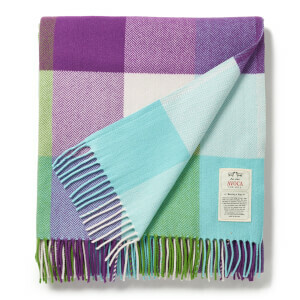 Starting out back in 1723, Avoca is one of the world's oldest surviving manufacturing companies and remains one of Ireland's most exciting successful exports. 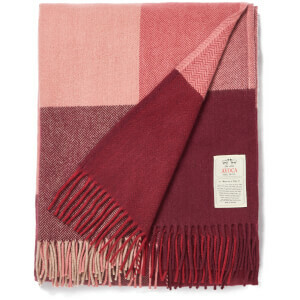 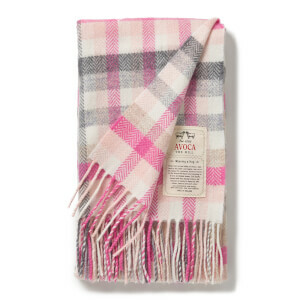 Avoca's throws are all handwoven at the brand's original mill in the picturesque village of Avoca, crafted from natural fibres including 100% pure new lambswool, mohair, cashmere, even cotton and linen. 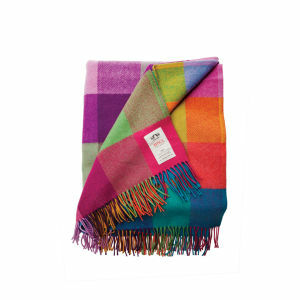 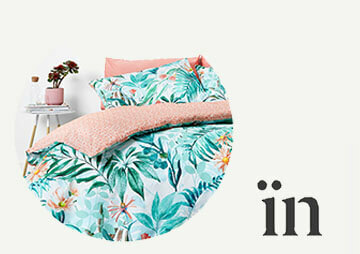 Over time, Avoca's traditions have modernised to offer an eclectic range of luxury throws, rugs and blankets which today can have screen-printing or embroidery, be festooned with buttons and bows or be made up of contrasting panels from different runs. 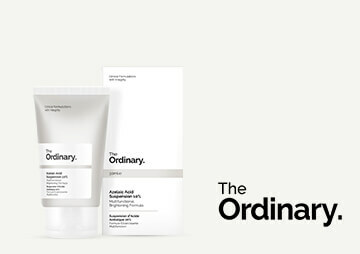 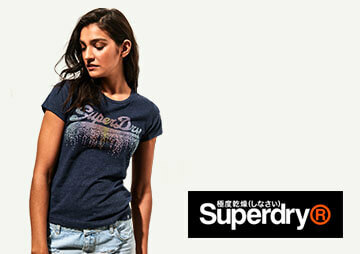 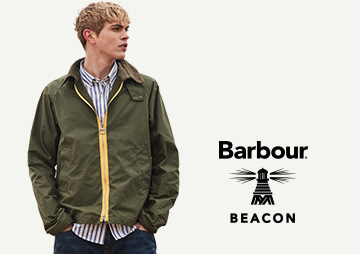 Whatever changes, the brand's heritage in using all natural fibres, quality materials and vibrant colours will always remain the same. 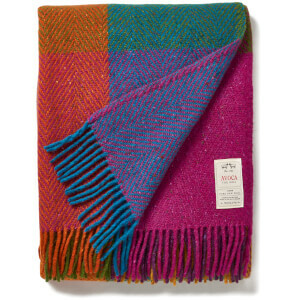 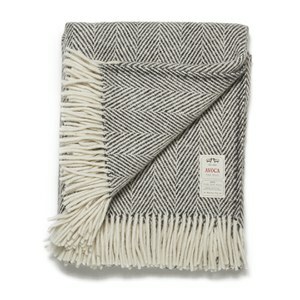 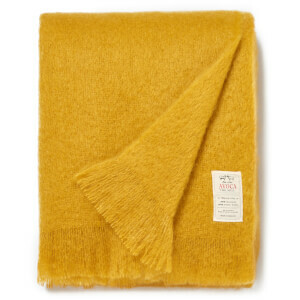 Discover the Avoca collection of throws, rugs & blankets online at The Hut with free UK delivery when you spend just £30.